The topic of nutrition takes center stage in the May issue of Citrus Industry magazine. 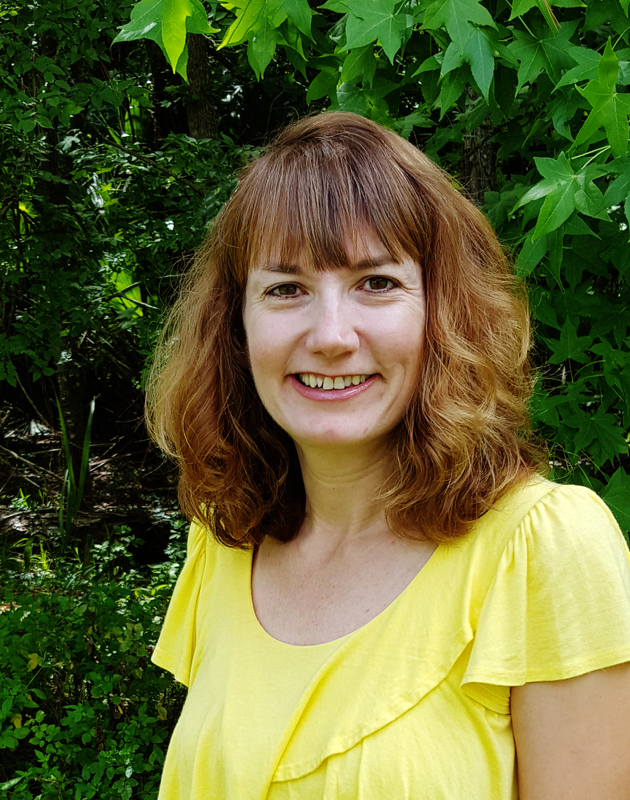 Part two of an article co-authored by growers and a researcher presents case studies on how controlled-release fertilizer can boost the health of HLB trees. Also included in the May issue is an update on grower citrus nutrition trials being conducted by University of Florida. An additional feature reports the research results of combining severe pruning with enhanced foliar nutrition. Two faces that are familiar in many Florida citrus circles can be found on the cover of the May issue. 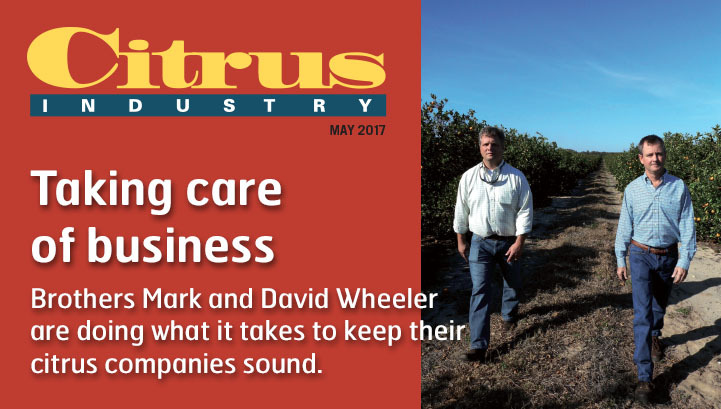 Brothers David and Mark Wheeler discuss how they use several strategies to keep their citrus businesses viable. This month, subscribers have the opportunity to earn one core continuing education unit toward a Florida restricted-use pesticide license. Earn the CEU by reading the article on pesticide law and license renewal and then submit answers to the accompanying test questions. Also included in the May edition of Citrus Industry are other regular features, like California Corner, Vegetable and Specialty Crop News, UF/IFAS Citrus State and others. Find all this and more, coming next month. Subscribe to Citrus Industry magazine here.